Members of the Huntington University women’s softball and women’s soccer teams spent a week helping build a community center in La Mision, a town located on Mexico’s Baja peninsula. The community center, which is attached to a medical center, is scheduled to open this summer. There were actually two trips. Seven members of the softball team went January 6-13. Then 17 soccer players went January 13-20. Spearheading the trips, and taking part in both along with her husband and sons, was Amanda Burge, coach of the women’s cocer team. The teams also spent time ministering to people who live in a dump in Tijuana, and participating in a church service at a wall separating the US and Mexico. Rev. Rick Pride (right) passed away early Wednesday morning, February 14, 2018. He was 66 years old. Rick was senior pastor of Eagle Quest UB church (Now CrossLife) in Columbia City, Ind., 2002-2011. He was ordained as a United Brethren minister in 2003. After leaving Eagle Quest, Rick worked three years with Broadway Christian Church in Fort Wayne, and completed his ministerial career at Salem Missionary Church in Noble County. Visitation location: Smith & Sons Funeral Home, Columbia City, Ind. Funeral location: Smith & Sons Funeral Home, Columbia City, Ind. Rick and Roxanne were married in 1975. to pray for and support Rick’s wife, Roxanne, and his three daughters and four grandchildren. Mabel Zurcher, 93, passed away February 10, 2018. She is survived by her husband of 66 years, Dr. Carl Zurcher, who taught several generations of students at Huntington University. Visitation: 3-7 pm Tuesday, February 13, at Bailey-Love Mortuary in Huntington, Ind. Funeral: 11 am Wednesday, February 14, at College Park United Brethren church in Huntington, Ind. 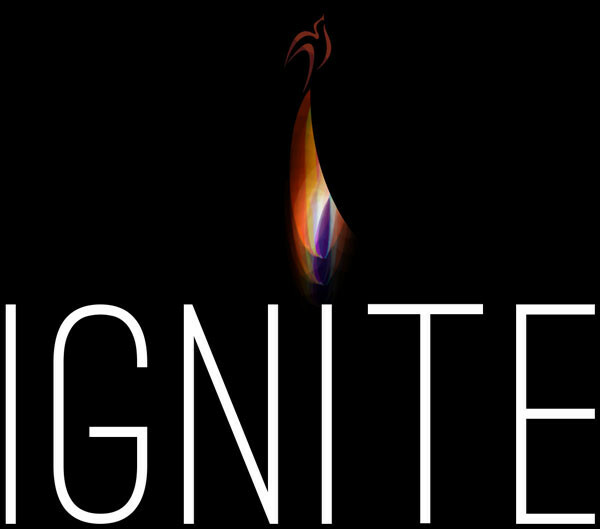 UB Global will hold its Ignite! conference twice during April–in Ontario, and in Michigan. Ignite! is a one-day regional missions conference held in United Brethren churches. Presentations, workshops, prayer time, and conversations aim to help participants walk away with a deeper love for God and His mission around the world.Here are the dates and locations. Cost: $20. Register and pay at your local church. Cost: $15. Please register at ubglobal.org/ignite and pay online or by check. In both locations, lunch is included in the registration cost. Living missionally right where you are—whether you’re a student or a retiree or somewhere in between. New models of going in mission. How to better practically engage as North American Christians. Using your experiences and vocations to support God’s mission. Resources and models of prayer. An update of UB missions around the world. Rev. Carey Knittle, 89, a United Brethren pastor in Indiana and Ohio 1960-2005, passed away February 2, 2018, at the University of Michigan Hospital in Ann Arbor, Mich. 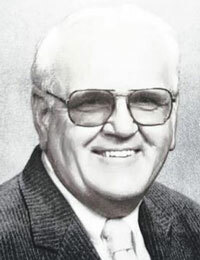 He was a United Brethren pastor for 45 years, and a 1965 graduate of Huntington University. Viewing: 11am – 1 pm Tuesday, February 6, 2018. Funeral: 1pm Tuesday, February 6, 2018. Son-in-law David Riddle, a former United Brethren pastor, will officiate at the funeral. Carey Knittle was born April 6, 1928, in Adams County, Ind. He graduated in 1946 from high school in Decatur, Ind., and then entered the Army, serving in post-war Japan. He and Marjorie, who survives, were married October 9, 1949. 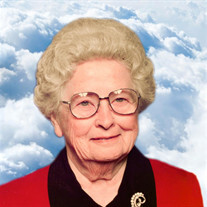 In 1960, Carey began five years as pastor of the Winchester UB church in Monroe, Ind. He graduated from Huntington University in 1965 with a Bible degree, was ordained that year, and became pastor of the Northbrook UB church in Cincinnati, Ohio. He remained there until 1972, when he became pastor of the Monticello and Elgin UB churches, on a circuit outside of Van Wert, Ohio. Knittle subsequently pastored the UB church in Lancaster, Ohio, 1983-1991, returned to Monticello (no longer on a circuit with Elgin) until 1995, and served the Hillsdale UB church in St. Mary’s, Ohio, until 2005. Rev. Carey Knittle, a United Brethren pastor in Indiana and Ohio 1960-2005, passed away February 2, 2018. He was ordained in 1965, the same year he graduated from Huntington University. His longest tenure was pastoring the Monticello and Elgin UB churches in western Ohio 1972-1983. Funeral details will be posted when available.